5 Continents, 56 countries and territories, 124 wholesalers and thousands customers and more! .- Highest Quality is never an accident. It's always the result of Innovative Effort -. 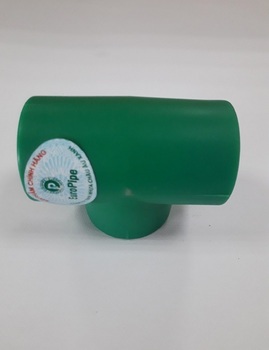 - EuroPipe are Germany plastic manufacturing company, located in Vietnam, bringing the premier standard of plastic pipe manufacturing to domestic and worldwide markets. We have imported our extrusion machines directly from Germany, produced by the world famous company Batten-Feld Cicinatti. We only use 100% pure raw materials, imported from the world's top producers in UAE and Saudi Arabia. EuroPipe never uses low grade or recycled resins! 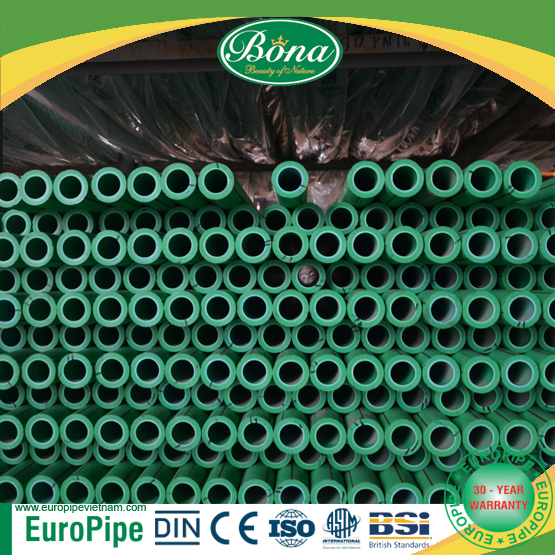 We are one of top pipe and pipe fittings factories in Vietnam and we have many skilled experts from around the world such as Germany, Canada, Bulgaria, Australia, Japan, and South Korea. The time of delievery is around 2-4 weeks, it also depends on the quantity. We can ship the goods to over the world.